WordPress themes, plugins, and more will make your site a gem. This bundle includes a massive library of WordPress resources, and a straightforward way to use them. A huge chunk of the internet runs on WordPress – like, a third of it. So if you’re going to build a website, this ubiquitous platform is a great tool. But signing up is just the start. For a site that looks and works how you want, you will need extra resources. With the Storeshock WordPress Themes and Elements bundle, you get access to more than 1,000 WordPress themes, plugins, templates and more. With a drag-and-drop interface, it offers a simple site-building process with more than $50,000 worth of premium resources. Built-in color filters and overlay options make it easy to put finishing touches on your site. Additionally, you can easily convert PSD and AI designs to layouts, making for a straight and powerful workflow. 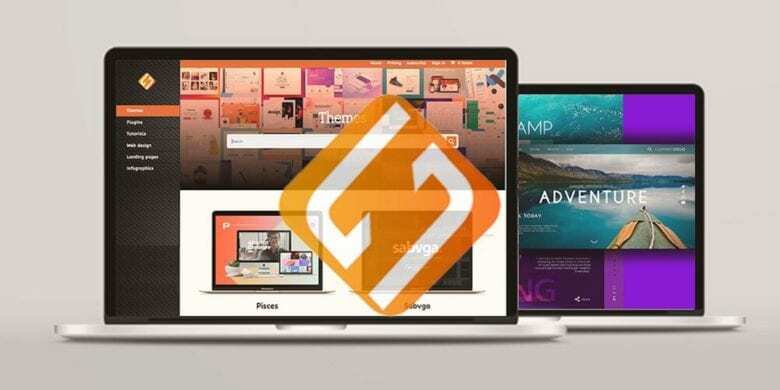 Buy now: Get a year of Storeshock WordPress Themes and Elements for $29 — that’s a 70 percent discount.